cell (810) 955-9467 office (810) 744-0800 call to book! 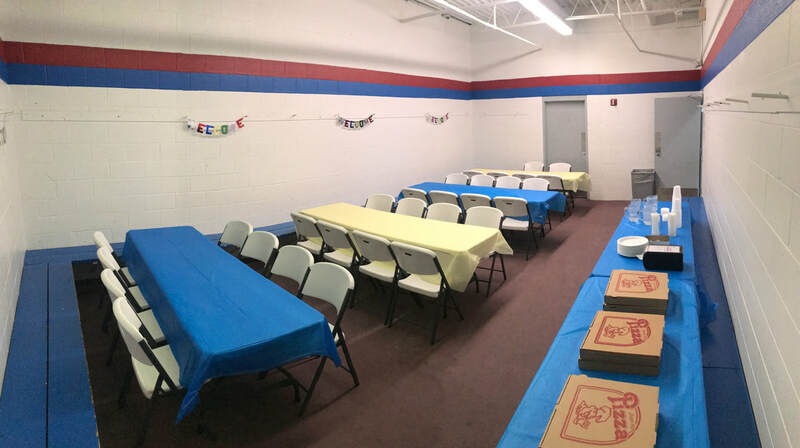 Party Rooms available during any Public Skate time. 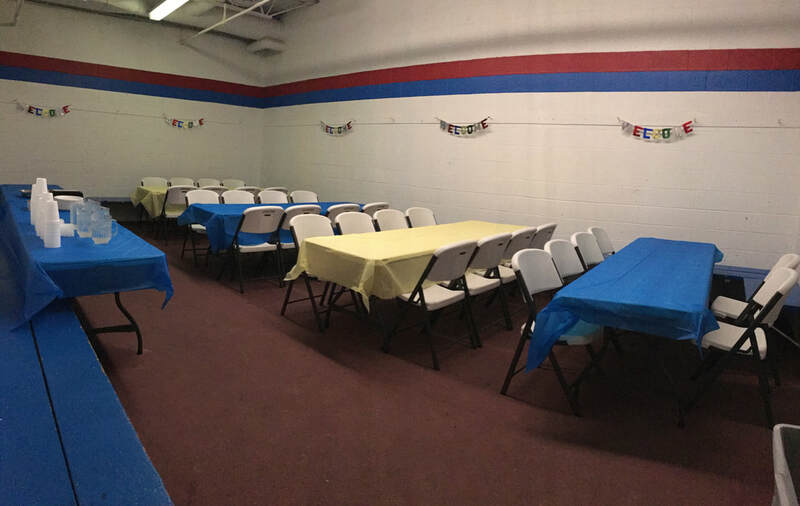 Our most popular times for party rooms during public skate are 1:30-4pm Saturday & Sunday, 5-7:30pm Friday & Saturday. STICK N PUCK or BROOMBALL schedule "StickNpuck/Broomball times"